To take advantage of this exciting sale, all you need to do is enter code WARMUP at checkout. To purchase, simply click on the banner or text link below. Don’t wait until this deal goes cold. Offer ends Monday 11/23/15! 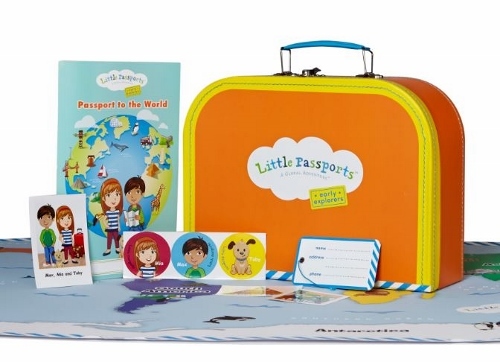 **This promotion is valid online only at littlepassports.com. To redeem enter code WARMUP at checkout. Discount is applied to the 12 month subscription plan. Offer cannot be combined with any other offers and/or applied retroactively to previously placed orders. Only store items bundled with a subscription can have a delayed holiday start. Offer excludes shipping and taxes. Offer valid from 11/16 at 8:00AM EST to 11/23 at 11:59PM EST.